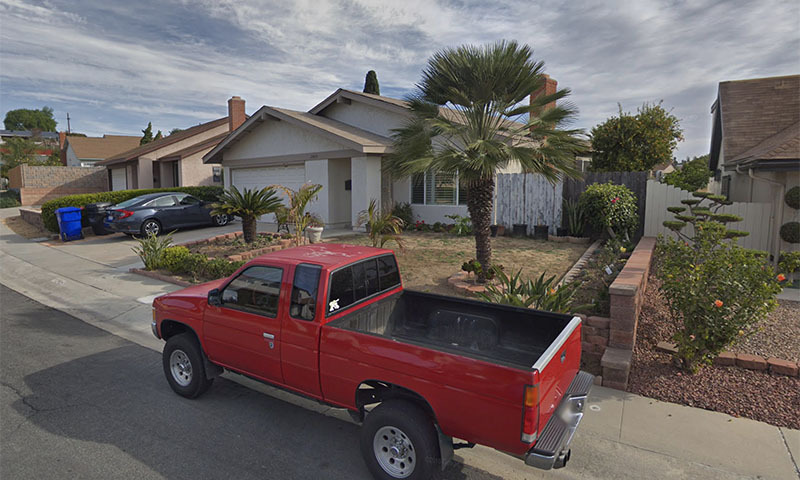 Paradise Hills is a diverse, family friendly neighborhood with an urban feel. Paradise Hills had a reputation in the 90’s that wasn’t for the faint of heart. 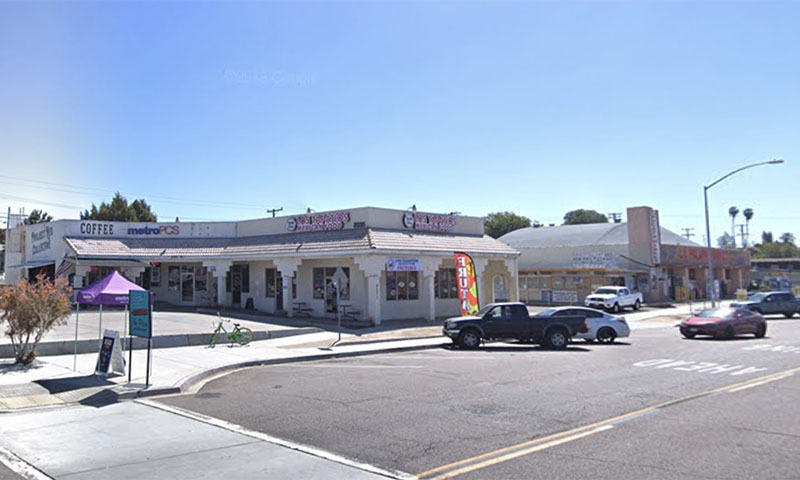 Today the area has cleaned up substantially and is growing into a model community with a focus on family, business, and opportunity on the rise. 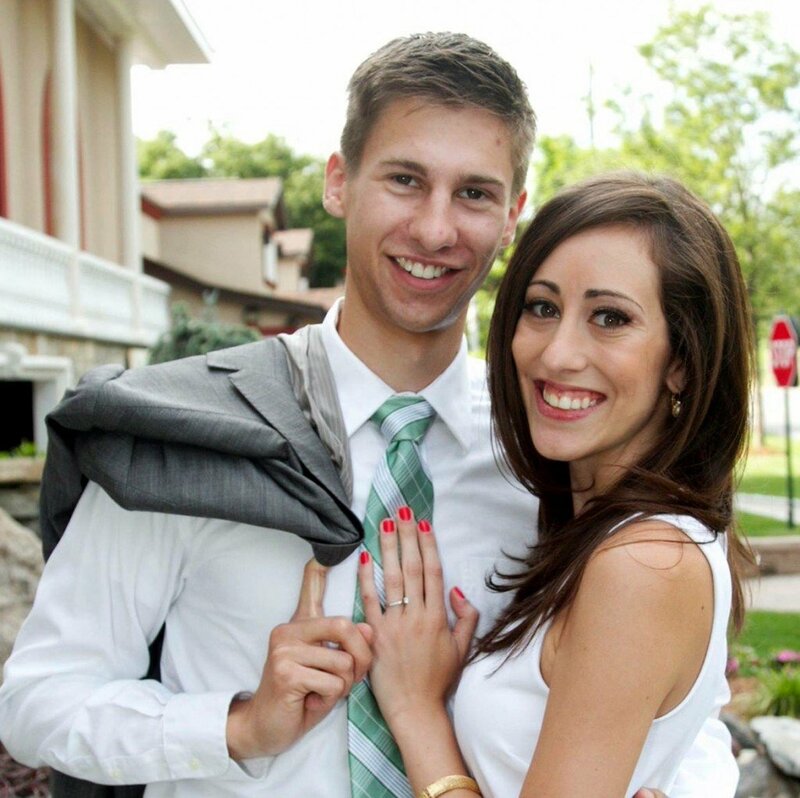 The people here are caring, work together, and prioritize making “Paradise Hills” a greater place to live. Rated #2 most diverse neighborhoods in the San Diego Area. 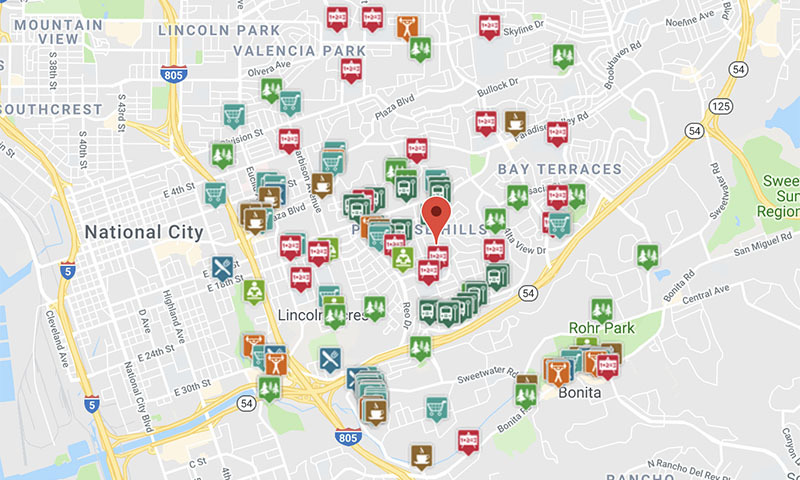 Paradise Hills has been awarded a Niche grade of B- for liveability/places to live in San Diego based on its public schools, safety, and cultural diversity. The current population of Paradise Hills is 78,708. 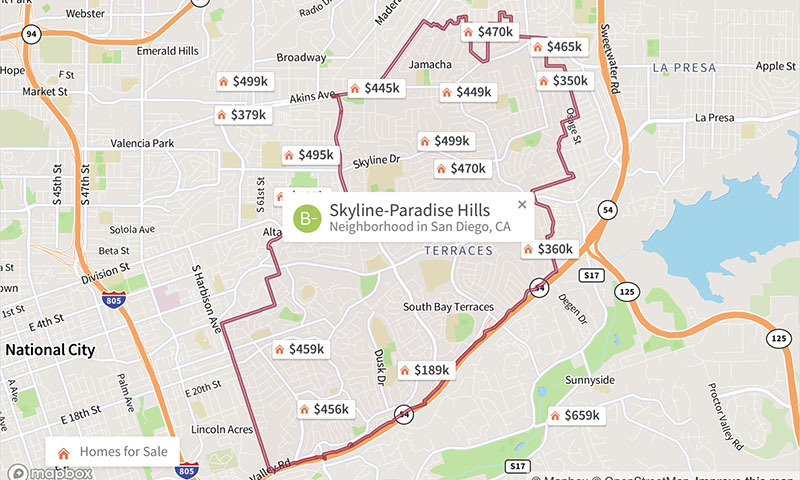 One of the most attractive things about Paradise Hills is the price of real estate. It’s cheaper than most places in San Diego without the sacrifice of quality of life. 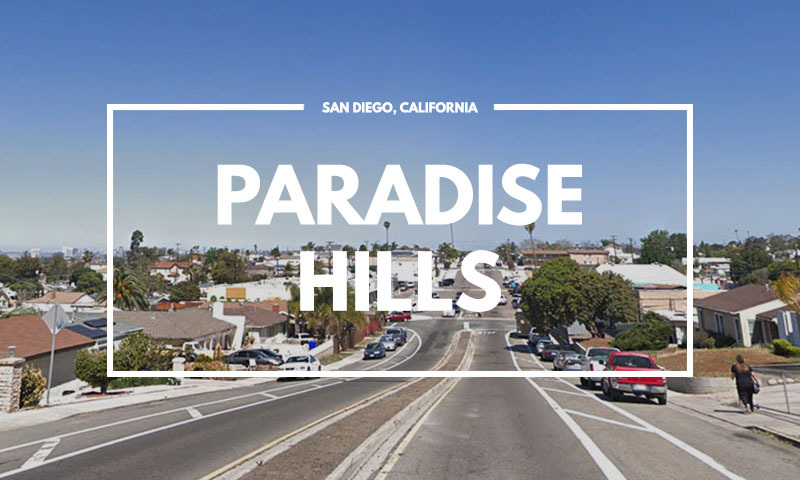 65% of residents in Paradise Hills own their own homes. While 35% rent. 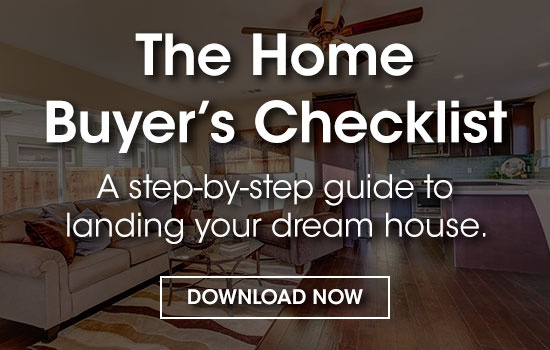 The Median Single Family Home Value is estimated at $465,000. 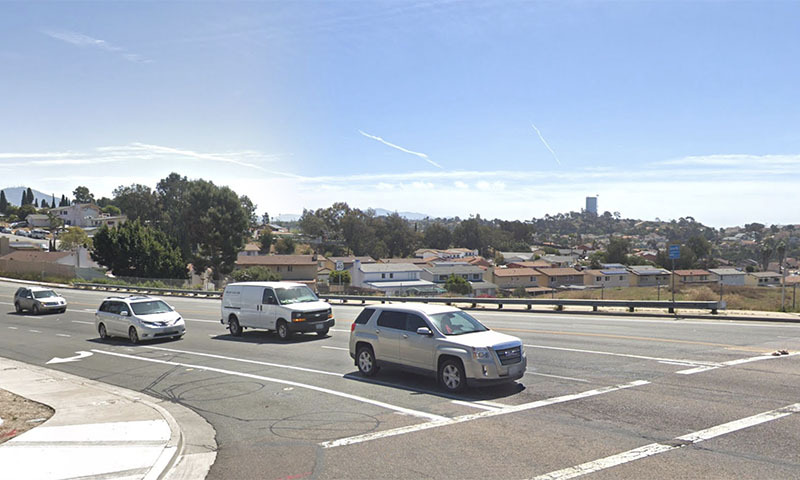 Paradise Hills the outermost community neighboring National City located in the southeastern area of San Diego. 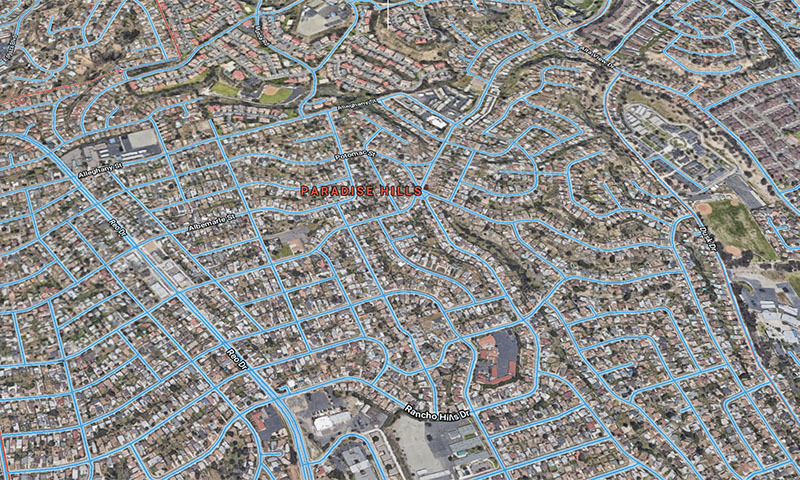 Paradise Hills covers the entire area east of Rachael Avenue (which boundaries National City) and Paradise Valley Road (which boundaries the neighborhood of Bay Terraces). 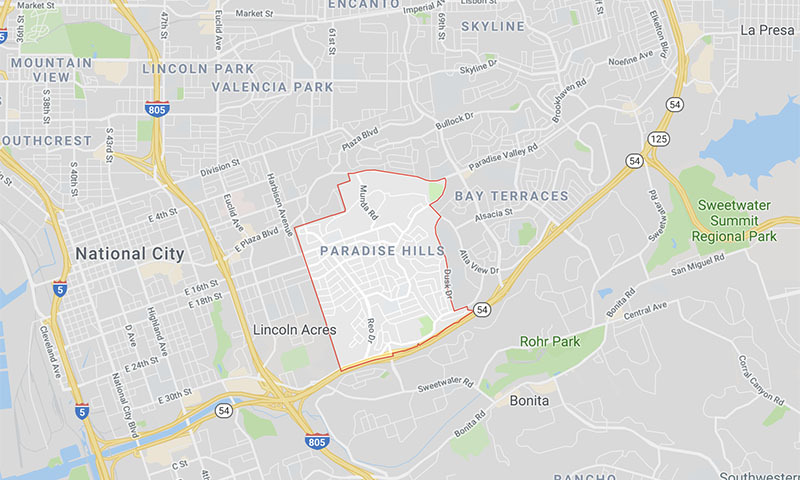 Internet searches for Paradise Hills often lists the neighborhood as "Skyline-Paradise Hills". It’s important to note that these are two separate communities bordering each other. Business and commercial centers and services are scattered throughout the community. 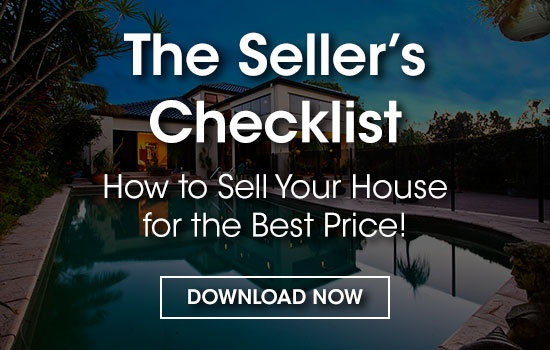 These include: Paradise Hills Village Center on Reo Drive, Skyline Hills Village Center at Meadowbrook and Paradise Valley Road, Lomita Village Center at Cardiff and Jamacha, and the South Bay Terraces Village Center at Alta View and Woodman. Paradise Hills is a wonderful place to go for a walk with its rolling hills and deep canyons which offer enjoyable views. In some areas you can see all the way to downtown San Diego and on a clear day you can even watch the sunset over the ocean. There are plenty of amenities in the area as well. The parks are very well kept and is a welcoming place to have a family gather, party or simply just relax. 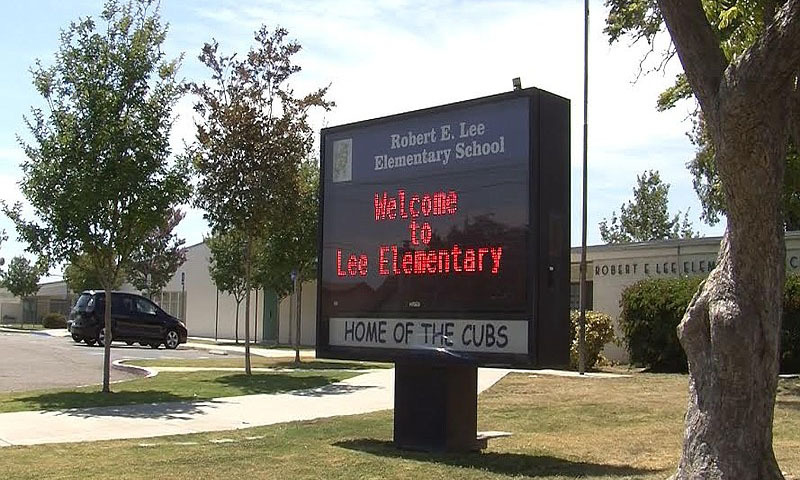 Recreation centers in the area include Charles L. Lewis III Memorial Skate Park, Paradise Hills Recreation Center and Penn Athletic Field. It’s not uncommon to see kids and adults playing basketball on the courts or soccer on the grassy field. 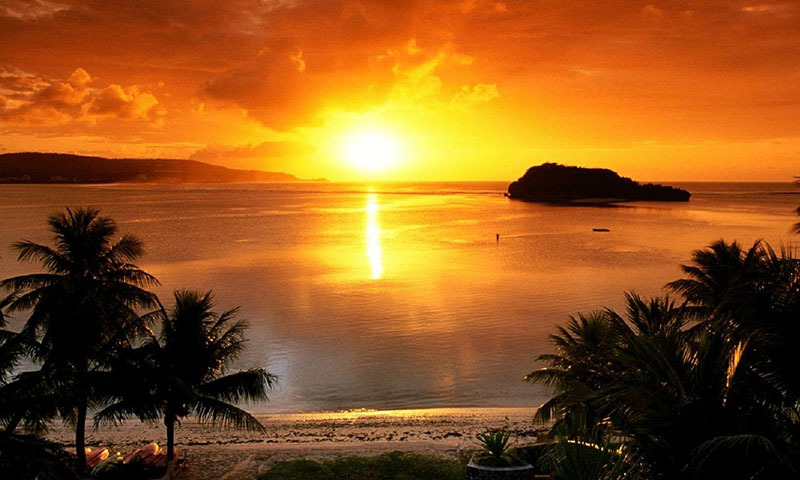 Which can create a real warm feeling of contentment. That’s what this community is all about. Paradise Hills is located off of the 805 South and 54 East exit Reo Dr/Parkside. There is a trolley station on 62nd and Encanto that will take you downtown in 20 minutes. UBER is a popular choice here as well. Rohr Park is a great place to run or go for a walk if you enjoy trails. 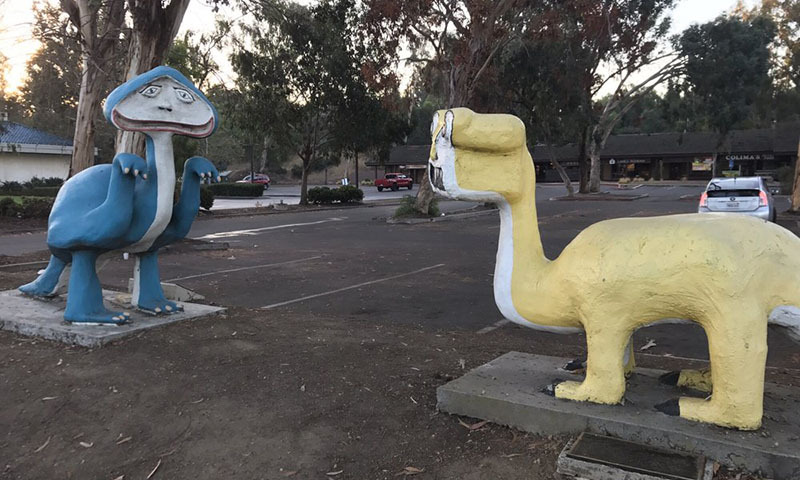 The Dinosaurs On Bonito Rd are pieces of art made by a teen in the 50’s. It will leave you with a smile. 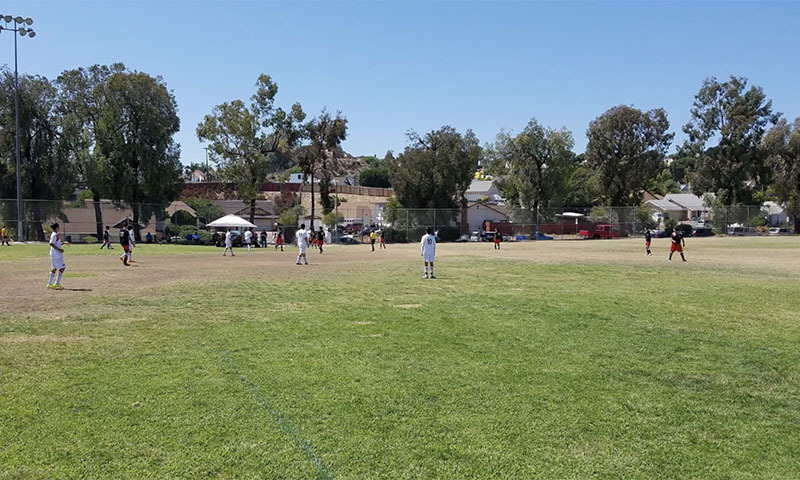 Paradise Hills is a haven for anyone who can appreciate affordable housing, a peaceful and safe family-friendly atmosphere, plenty of diversity and access to a variety of amenities which include: parks, schools, and recreation.